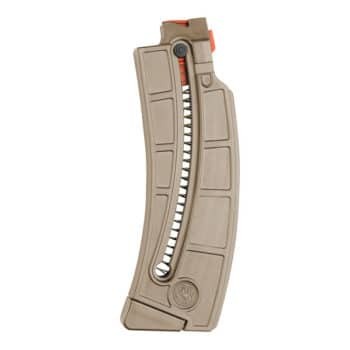 These Arsenal Circle 10 Ak magazines feature a waffle style pattern that is popular among seasoned AK shooters. 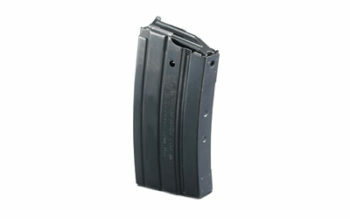 Originally a Bulgarian magazine, these Circle 10 mags are extremely reliable and durable. 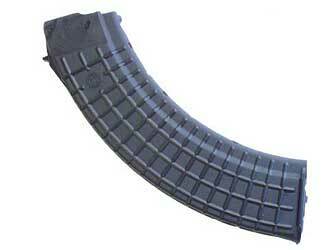 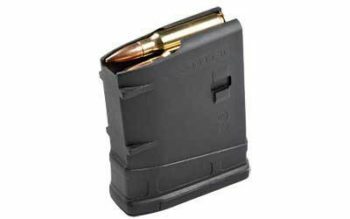 The metal machined steel lugs ensure that the magazine locks into the receiver for perfect fit and reliability.